3 Top Stars arrested last night, in a very weak final RAW. The women this time took it to the next level backstage during the final Raw before Mania. Batista in his hometown said it all in just 4 words. 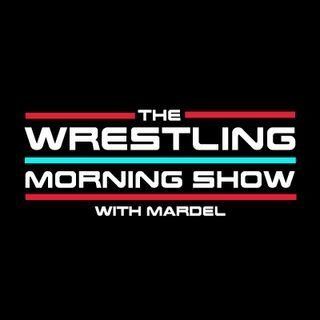 Mardel discusses the best and worst of last night, the excitement for SD, and the outlook of Mania. Coder joins the show in segment 1.